Traditionally, an instruction decoder is designed as a monolithic structure that inhibit the leakage energy optimization. 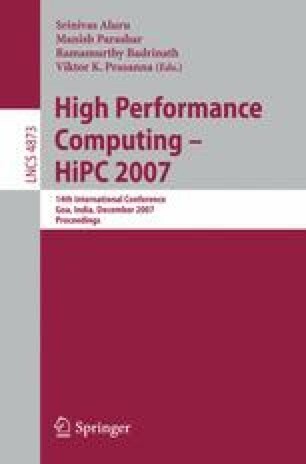 In this paper, we consider a split instruction decoder that enable the leakage energy optimization. We also propose a compiler scheduling algorithm that exploits instruction slack to increase the simultaneous active and idle duration in instruction decoder. The proposed compiler-assisted scheme obtains a further 14.5% reduction of energy consumption of instruction decoder over a hardware-only scheme for a VLIW architecture. The benefits are 17.3% and 18.7% in the context of a 2-clustered and a 4-clustered VLIW architecture respectively.